Hello. Welcome to`Sakura Photo Studio` . We have been located in Asakusa since 2013. Asakusa is a unique neighborhood in Tokyo in which you can immerse yourself in both the rich cultural traditions of Japan as well as experience the ultra-modern and cutting-edge Soramachi or "Sky Tree". 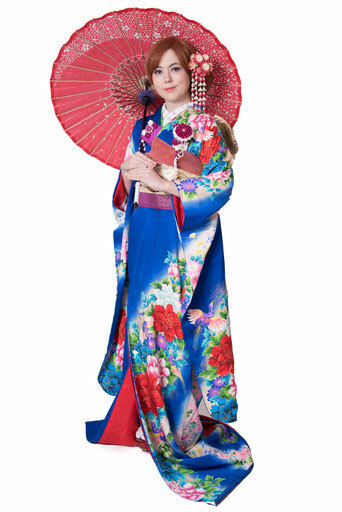 Would you like to wear a kimono in Asakusa and enjoy this unique cultural experience? We provide a walking guide as well as an authentic photo session on location and in studio all while wearing a beautiful kimono.Please come and let us make your trip to Asakusa exquisitely memorable.